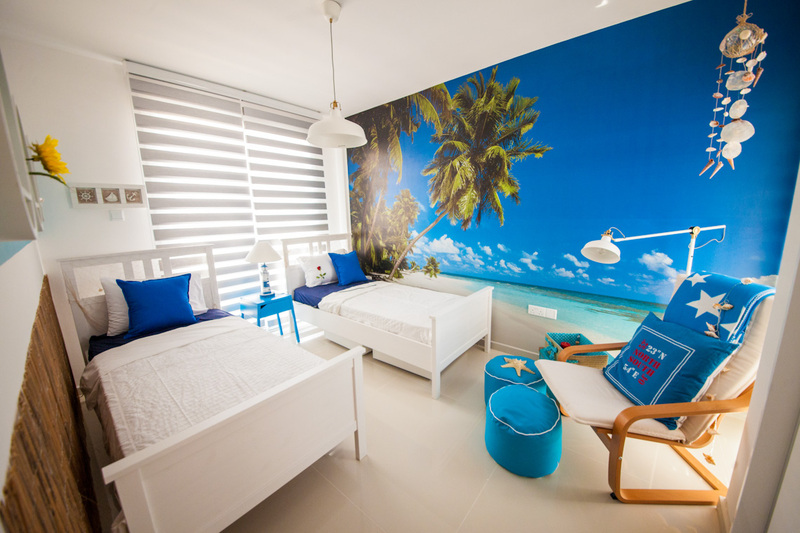 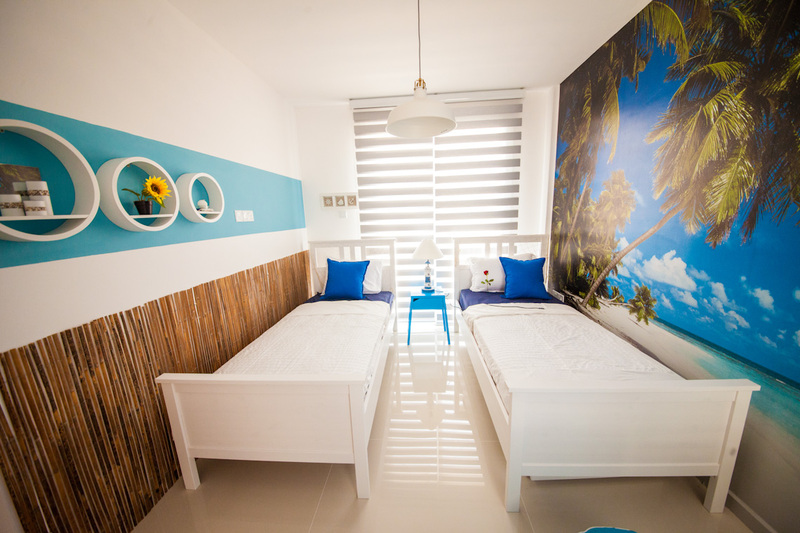 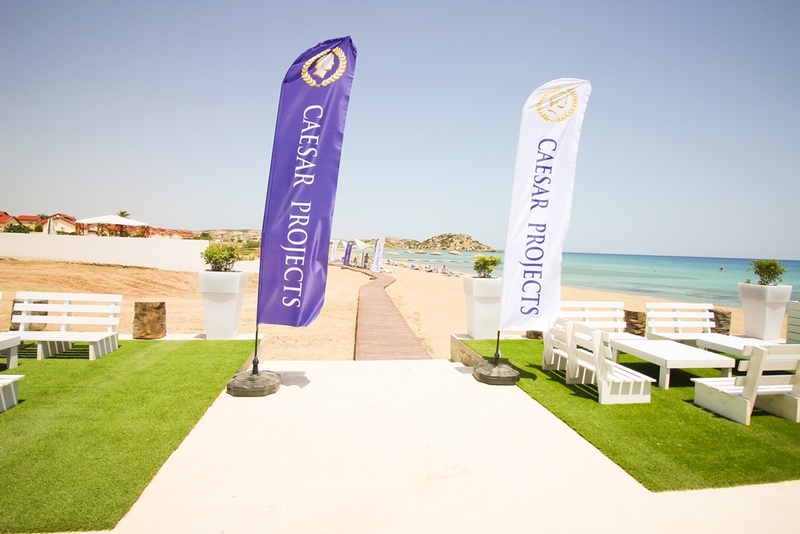 “Caesar Beach” is a modern residential complex, designed and developed by Afik Group. 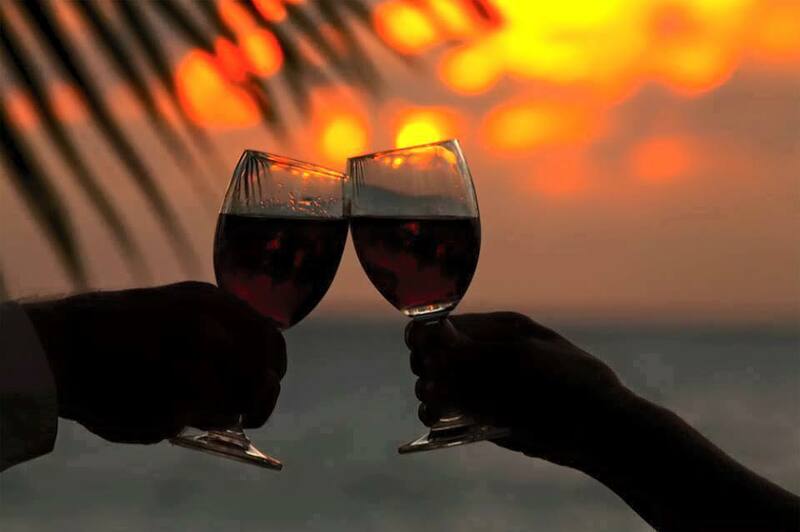 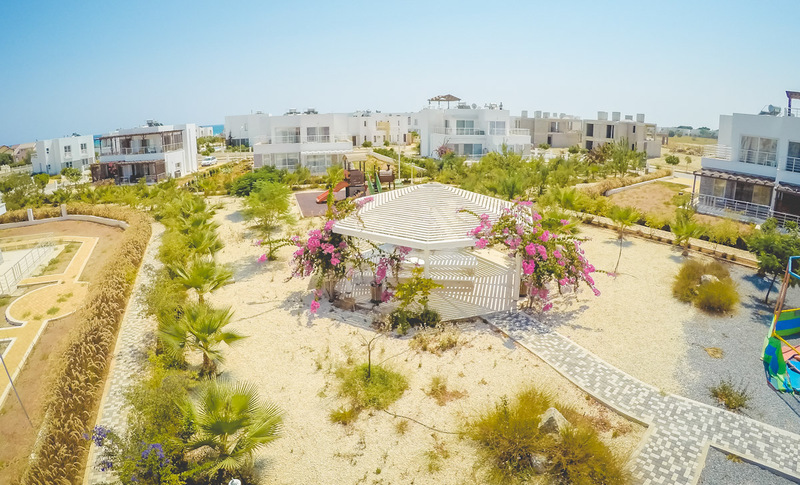 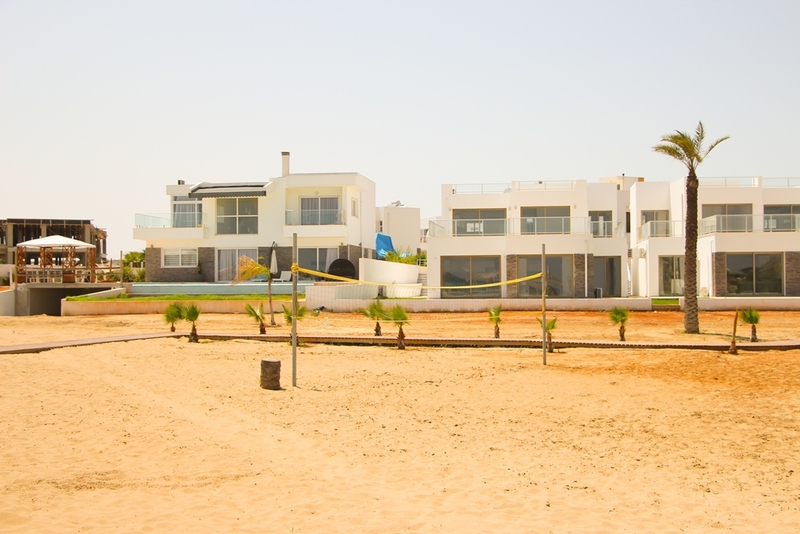 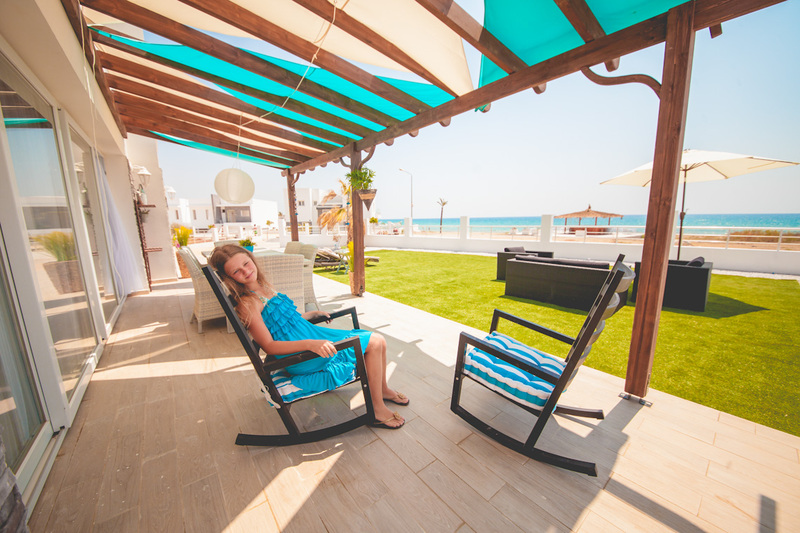 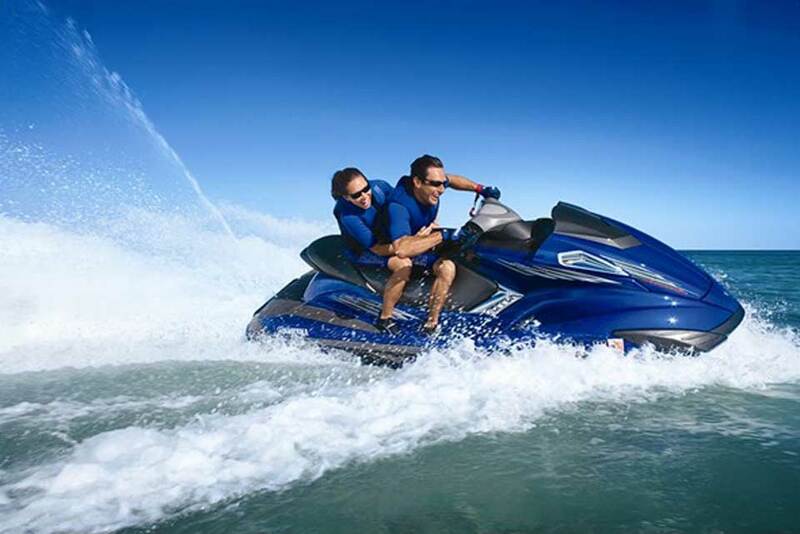 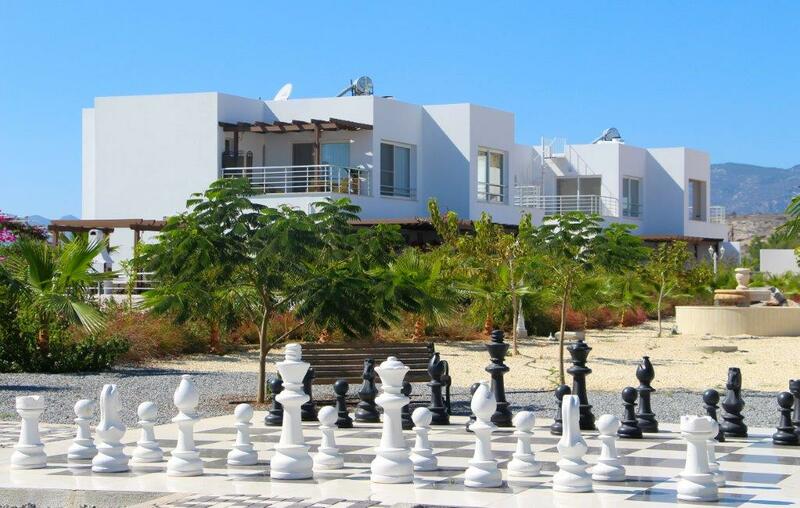 Villas, apartments, semi-detached villas located by the Sea and well-equipped sandy beach with different types of watersports will touch feelings of any demanding customer. 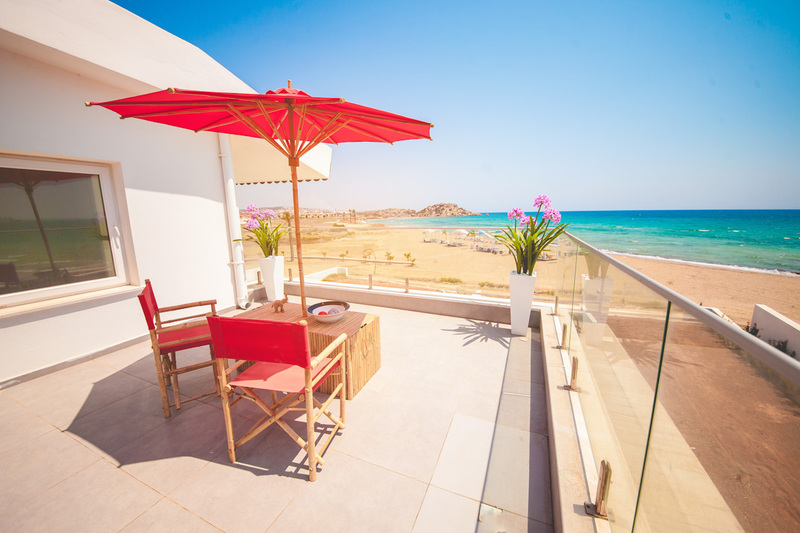 Intriguing breathtaking views and unique atmosphere will help to make decision and select accommodation that will answer the requirements of potential owners. 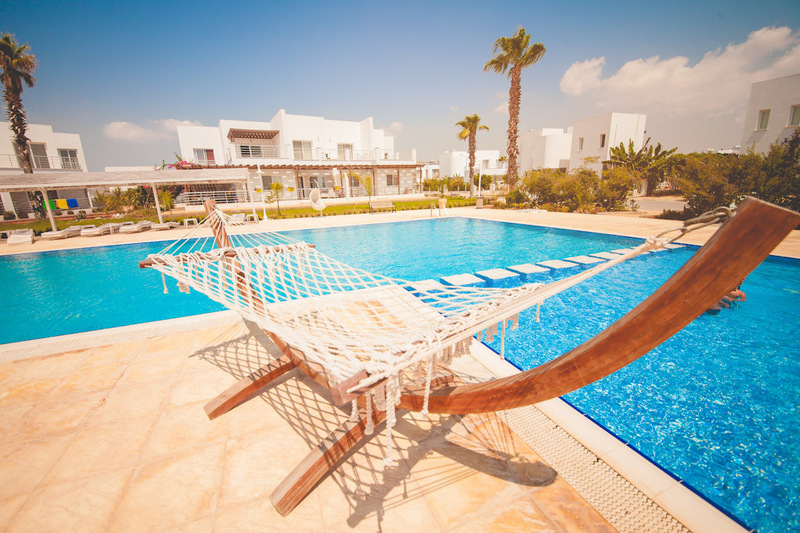 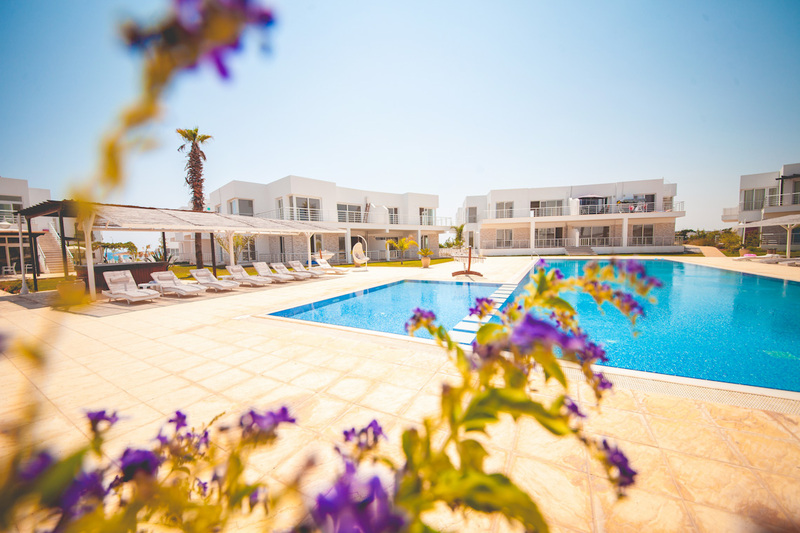 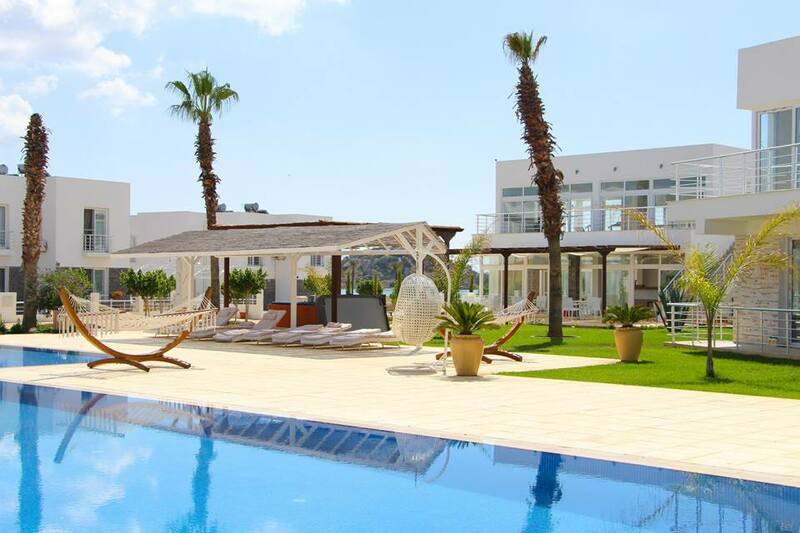 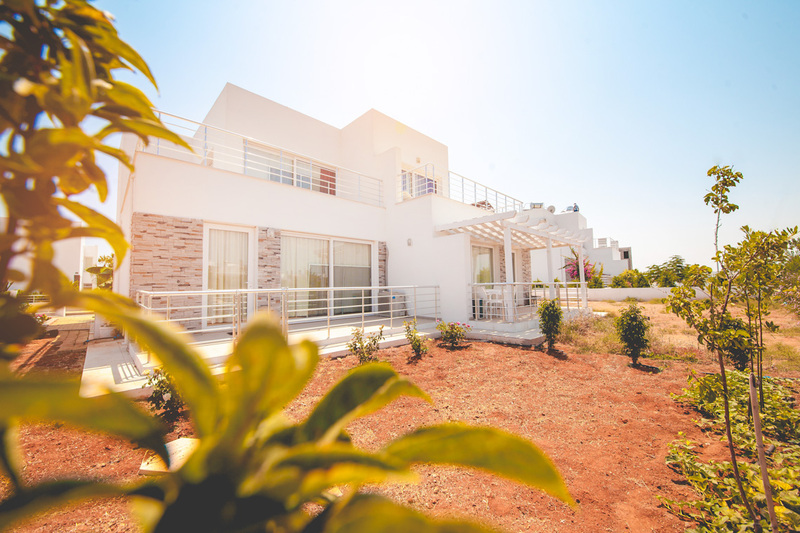 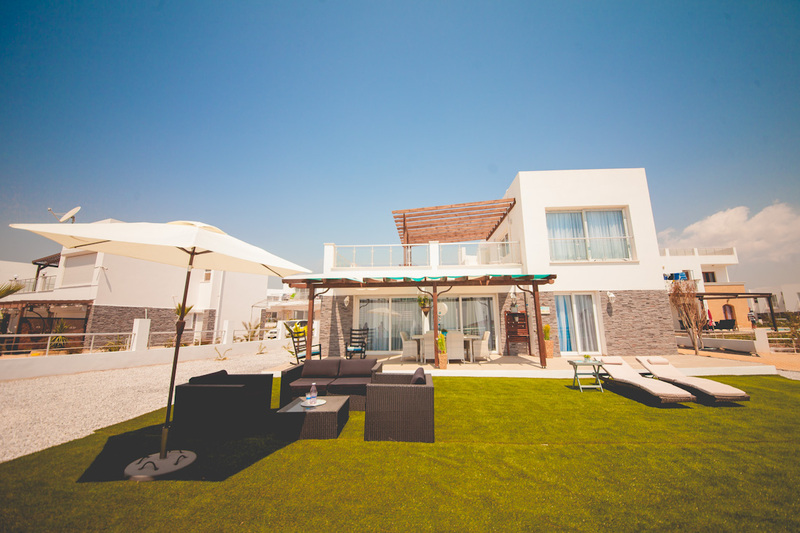 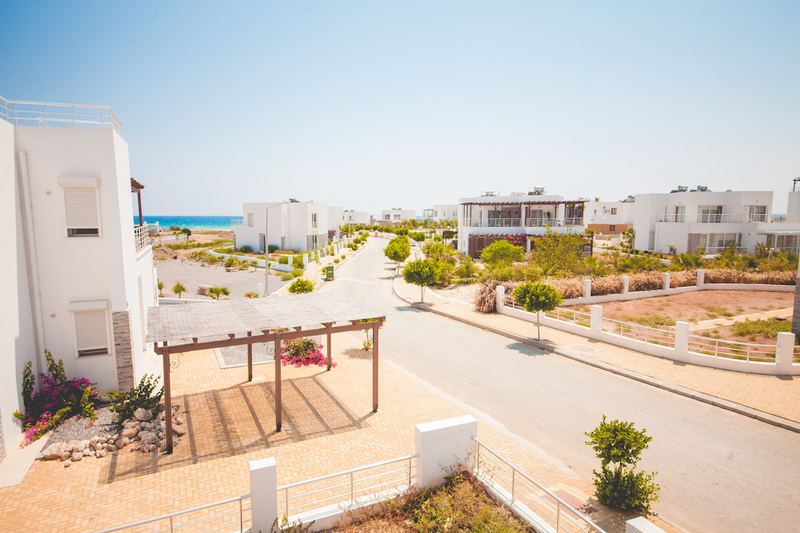 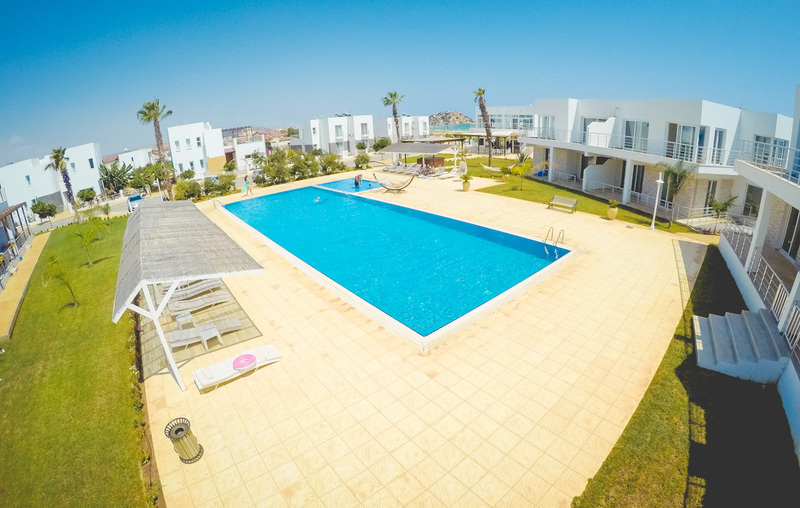 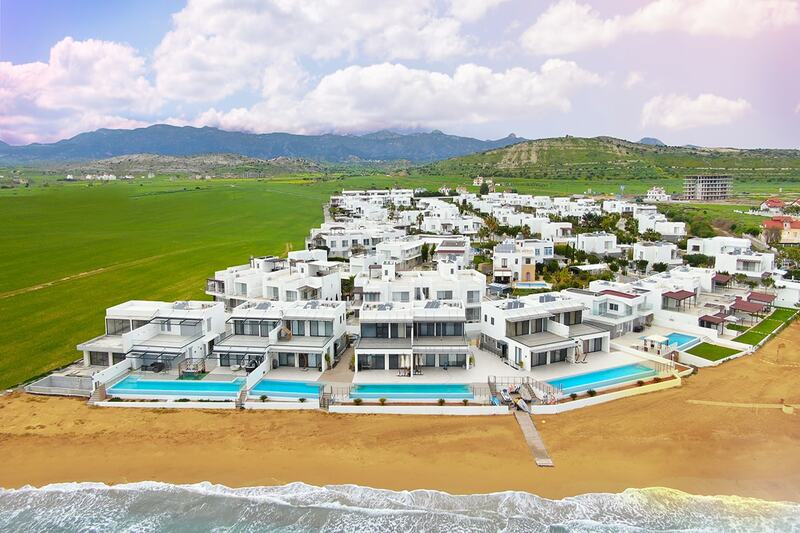 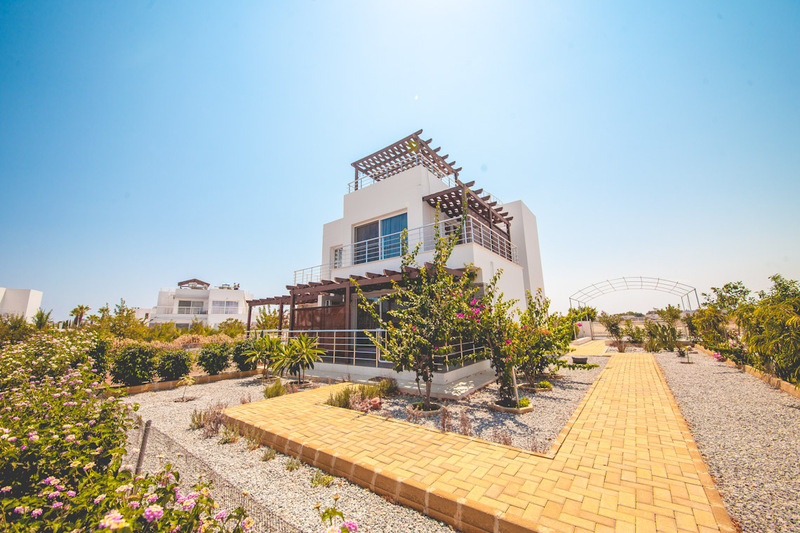 After visiting of Caesar Beach and its show apartments, villas and semidetached villas, everyone who has in his mind the idea of buying or renting property in North Cyprus will have clear vision and understanding of quality of construction, finishing materials and fitting out of your future home. 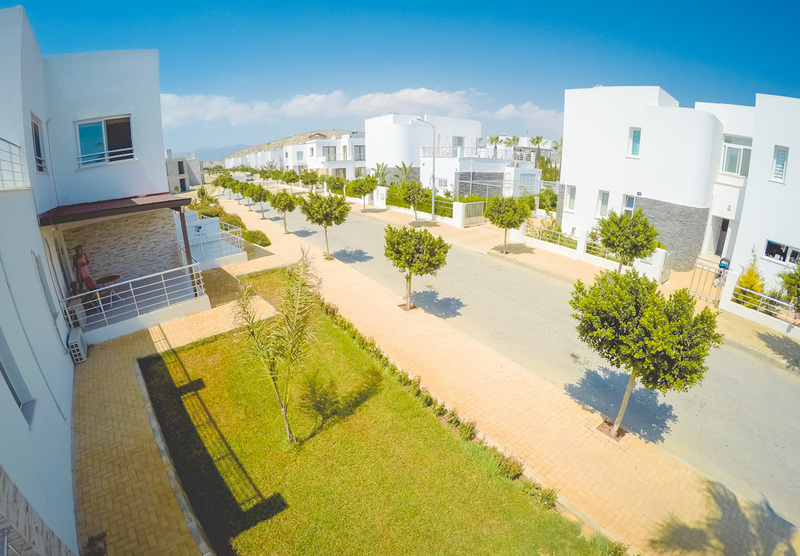 «Afik Group» offers flexible payment plans and conditions for purchasing and renting of North Cyprus property: payment plans with no interest and mortgages for 5 years will help your dreams to come true. 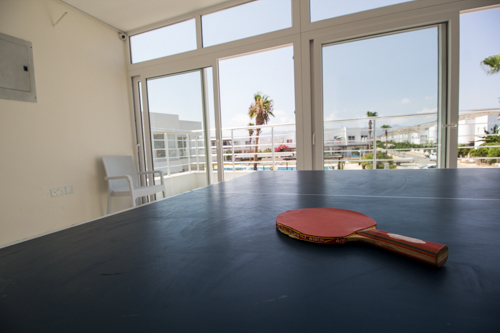 Where real estate is concerned, location is definitely the most important factor. 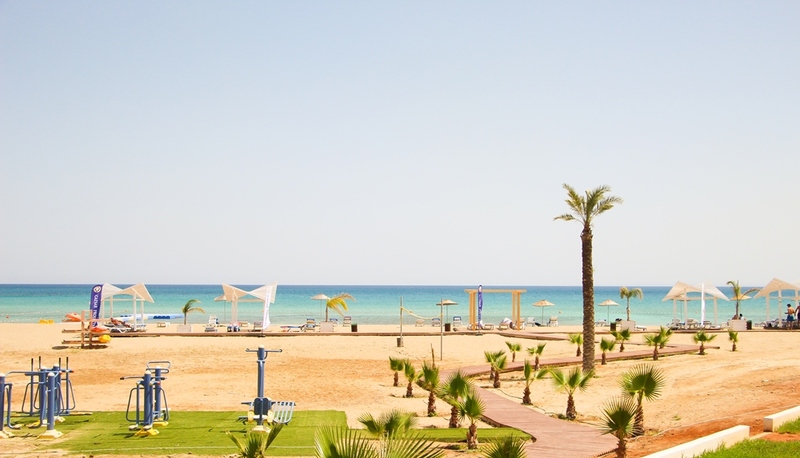 Located near The Bogaz, East of Coast. 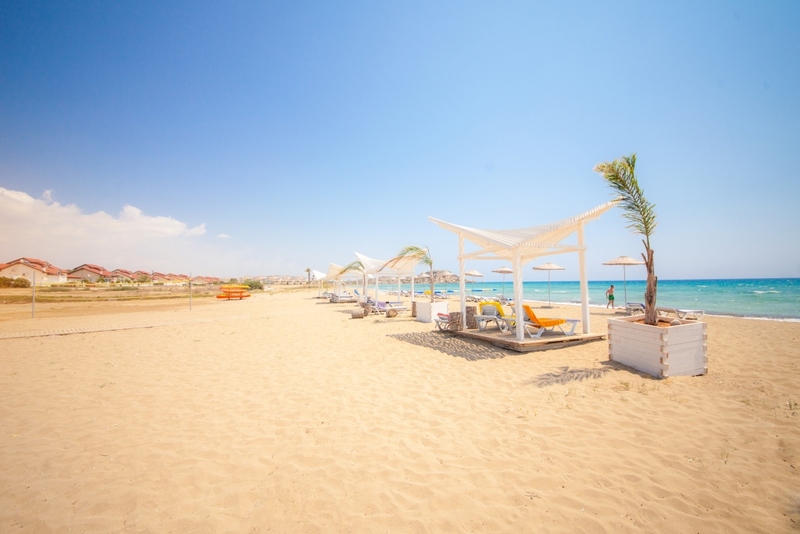 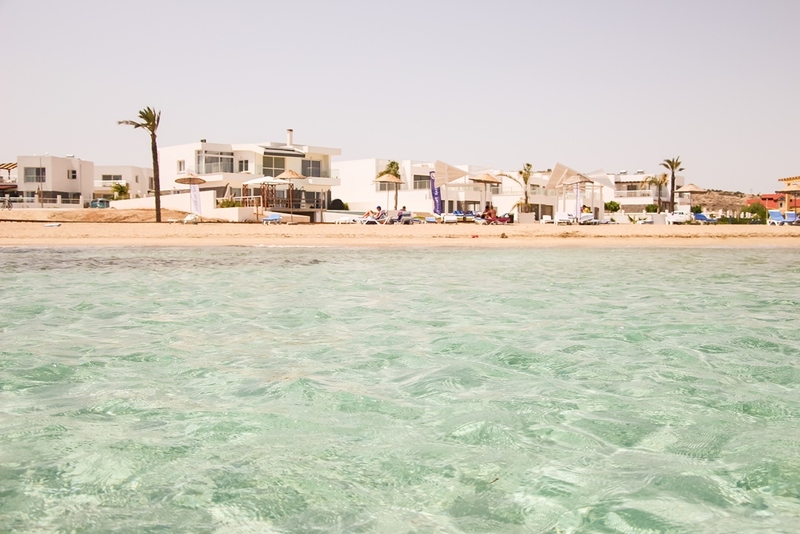 Caesar Beach is situated along breathtaking coastline with a wonderful views of the mountains you won’t find a more beautiful location on the island. 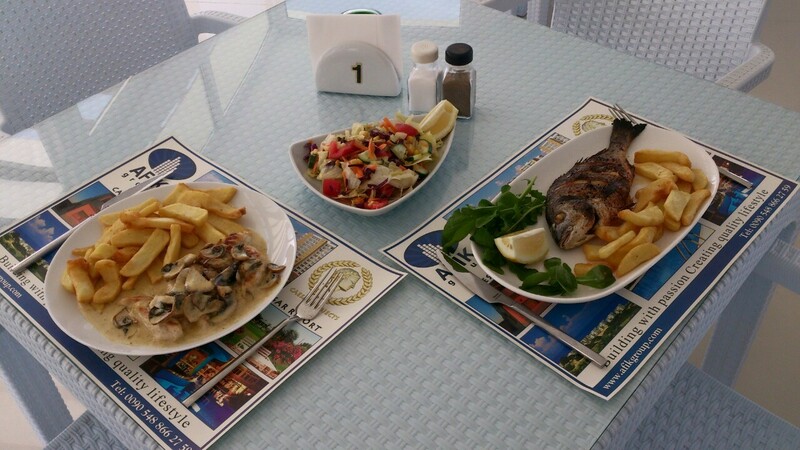 You are lucky to taste international cuisine. 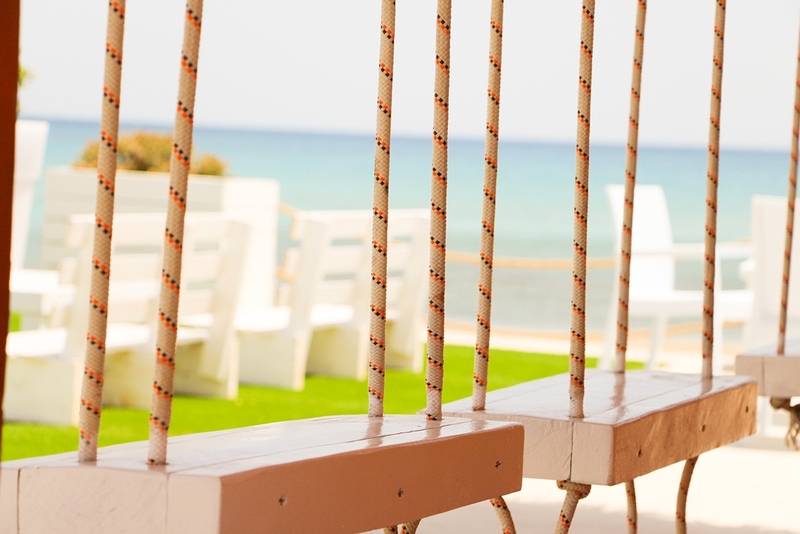 Our Canadian Chef will surprise you with American, Iranian, Italian and Asian gourmet items. 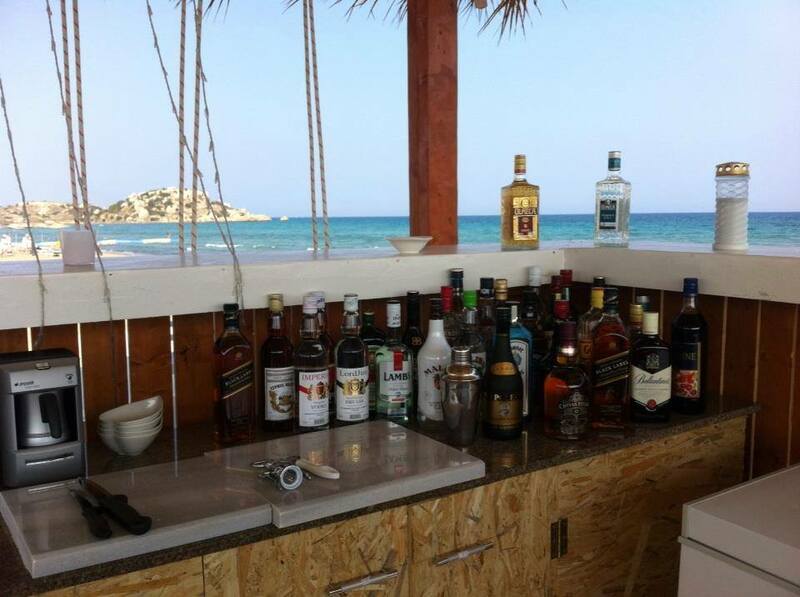 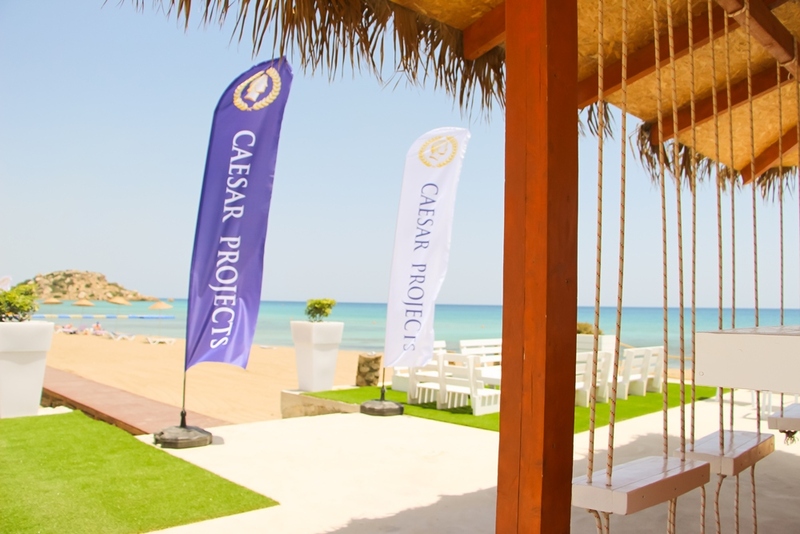 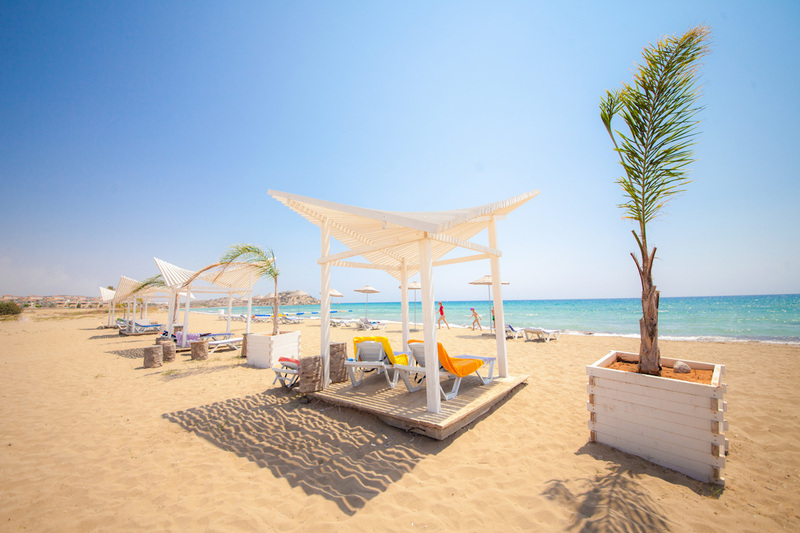 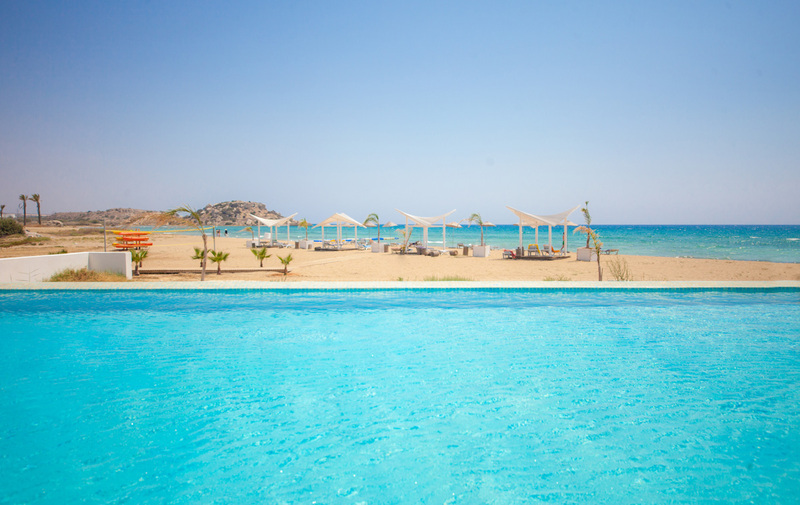 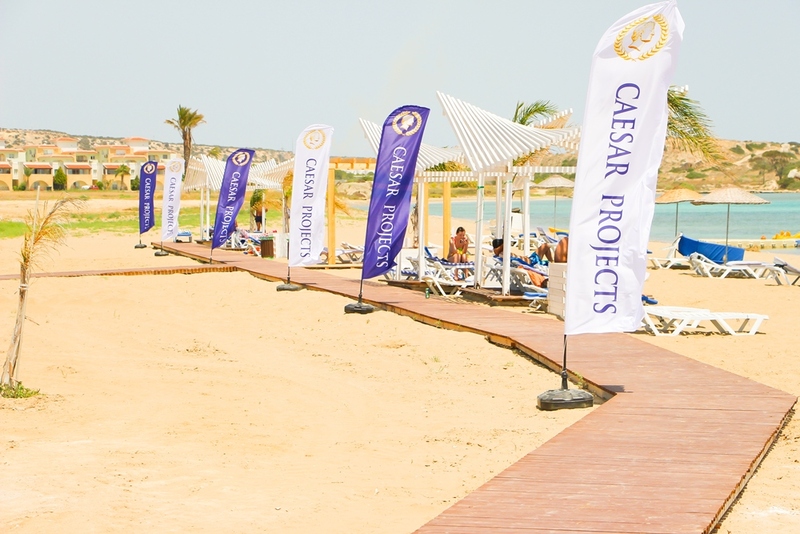 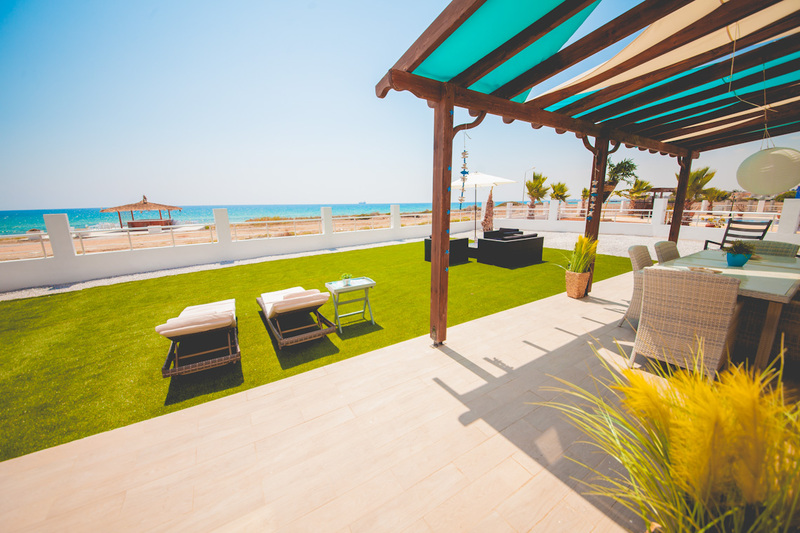 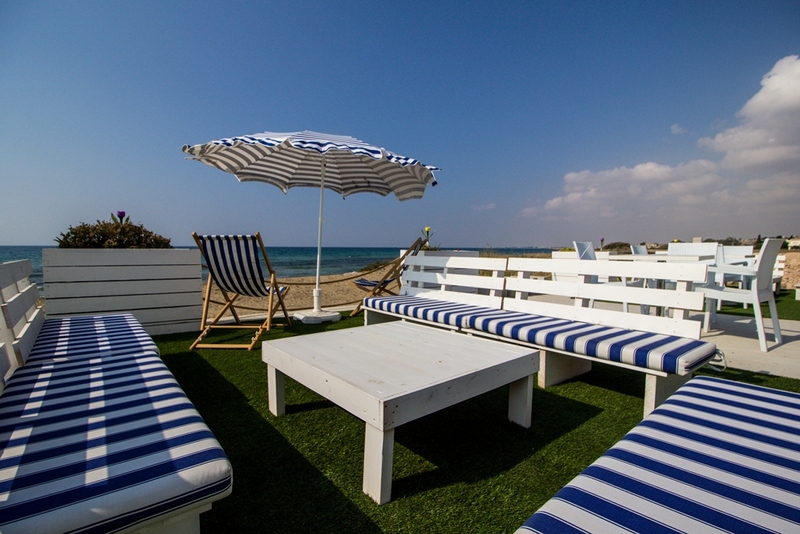 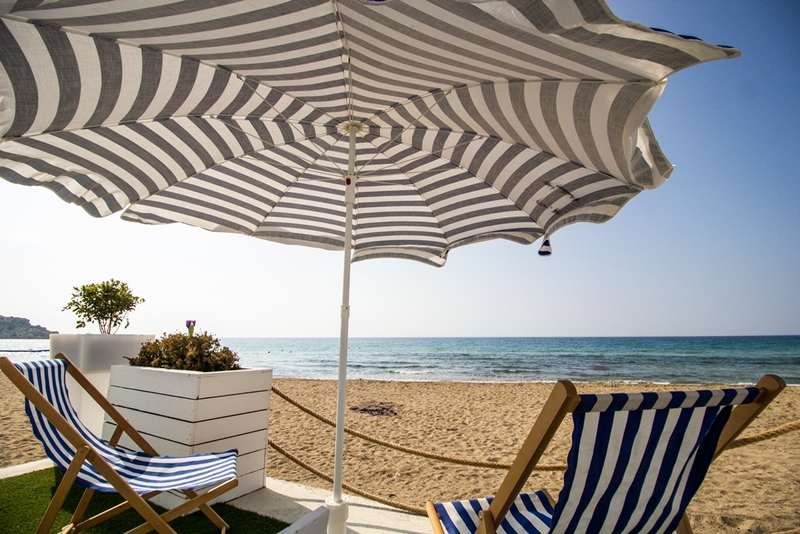 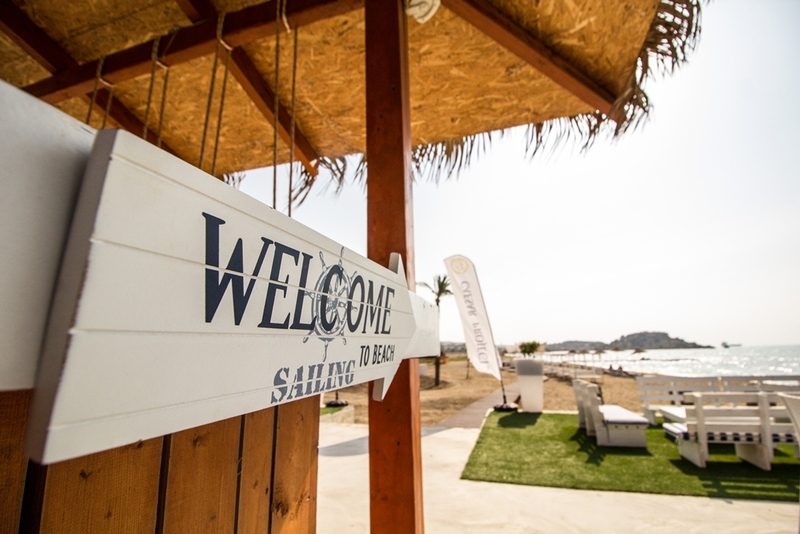 Caesar Beach Bar, located directly on the seafront invites you to relax by the sea. 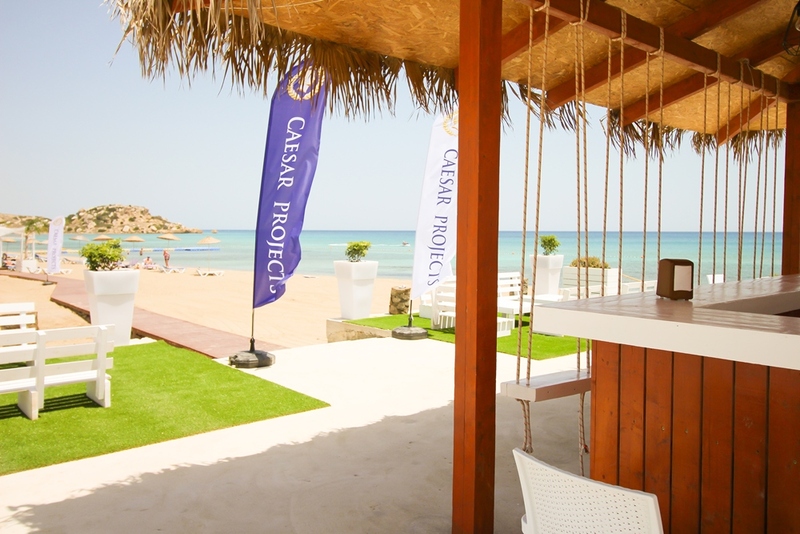 Our Beach Bar is the perfect place to dine and enjoy one of our famous frozen margaritas, beer or ice cream cocktails. 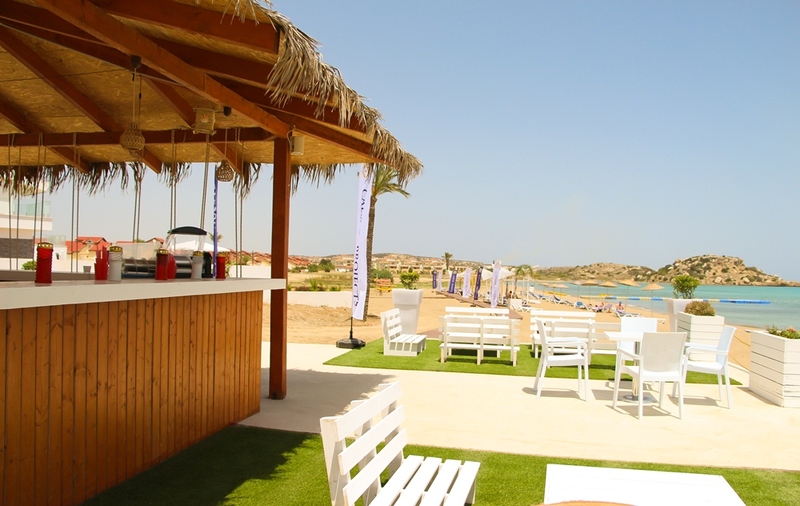 Steps away from sunbeds our friendly bar-staff are happy to cater to your needs. 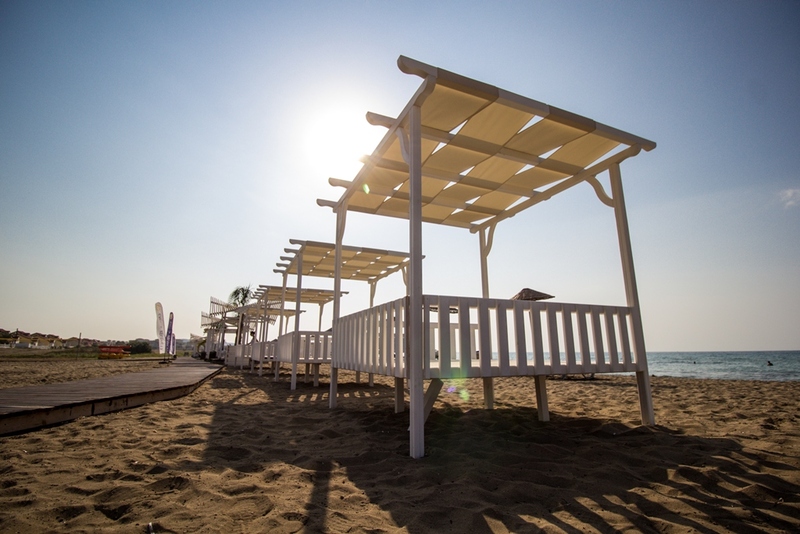 Enjoy a leisurely brunch or a late lunch, a light bite or just chill with a cold drink in a relaxed and friendly atmosphere complemented by the chill out tunes. 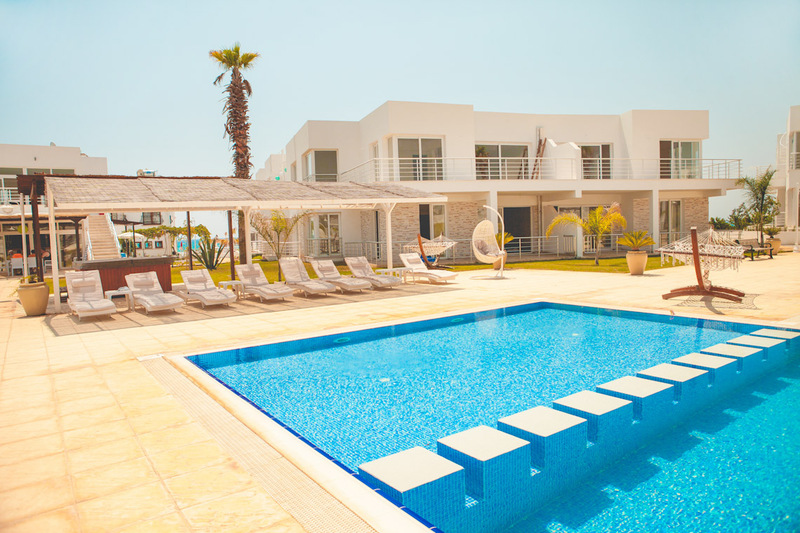 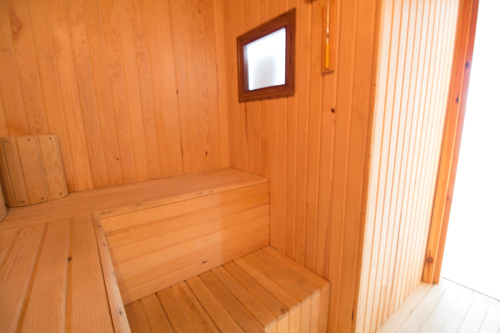 Gym, sauna, swimming pool, Jacuzzi… what else you need for comfortable life and active vacation. 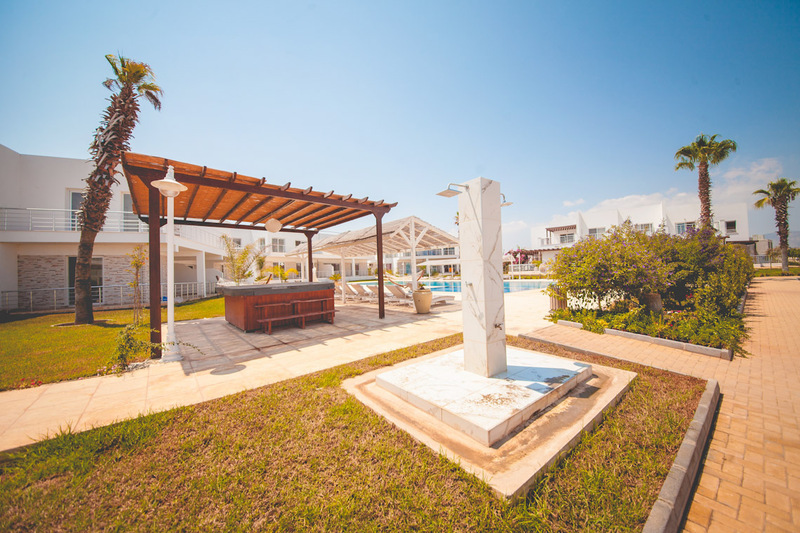 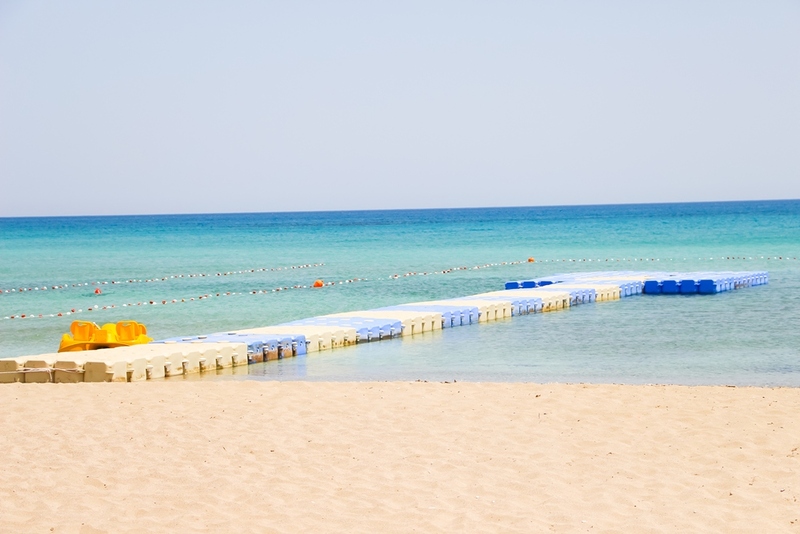 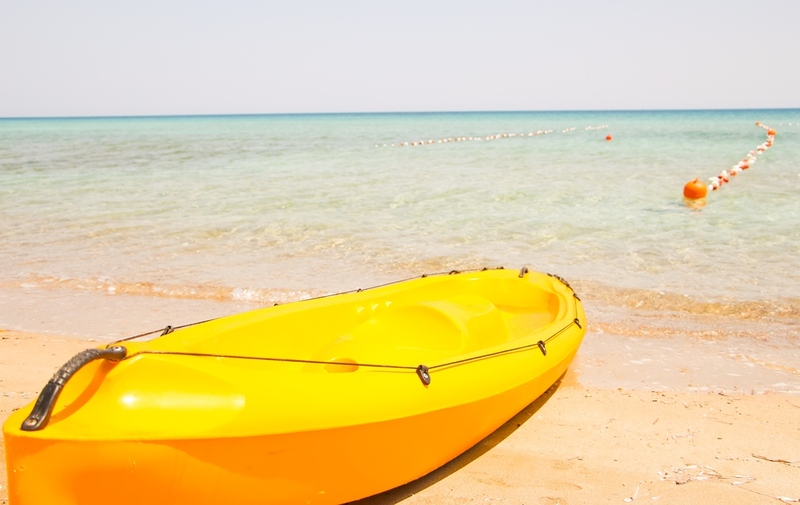 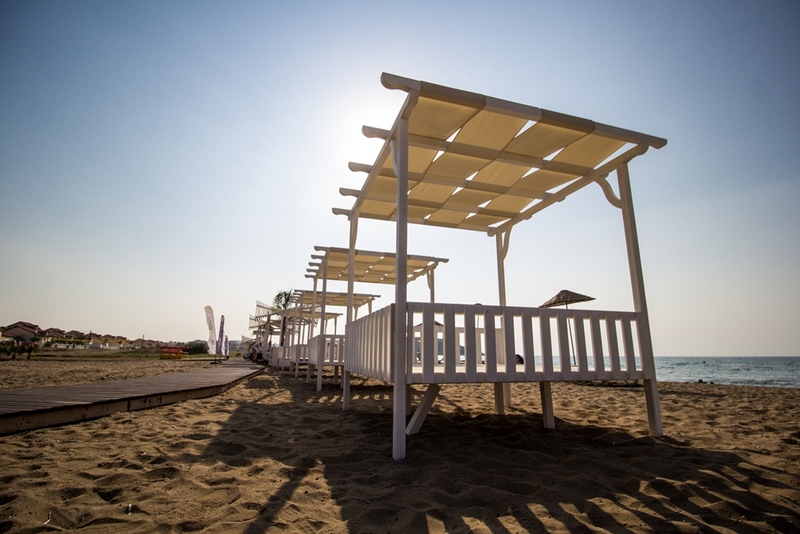 Everything is foreseen to have enjoyable time: Beach Volleyball, Outdoor sports ground, sun beds with umbrellas, pergolas, shower and different types of watersports. 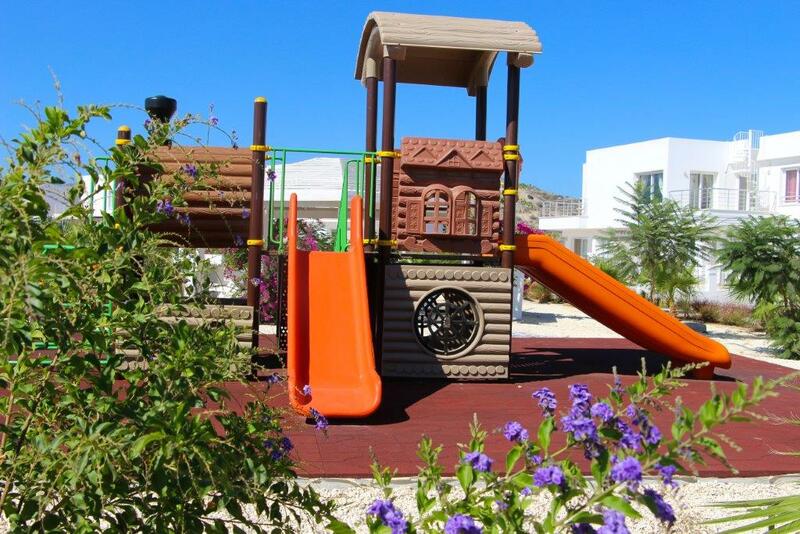 Children playground and swimming pool were designed and selected for your precious babies to play in safety.